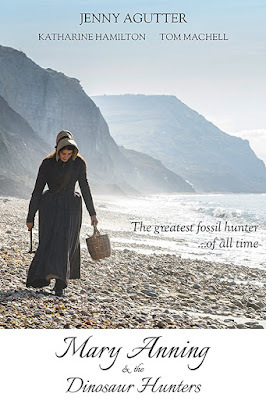 HOLLYWOOD SPY: PERIOD SET DRAMA WEDNESDAY: 'MARY ANNING & THE DINOSAUR HUNTERS' ON WORLD'S GREATEST FEMALE PALEONTOLOGIST AND NEW 'WUTHERING HEIGHTS' MOVIE ADAPTATION! 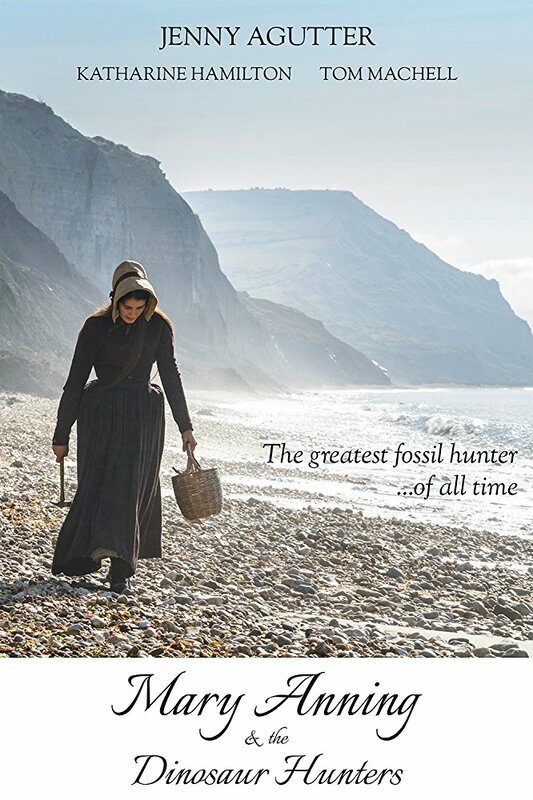 It's about time Mary Anning got her due! Another great woman overlooked and dismissed. They both look deliciously intriguing! I sometimes wonder what other inventions or discoveries could have been made if women and minorities weren't so oppressed back then. It's nice to see that she's finally getting the recognition she rightfully deserves. 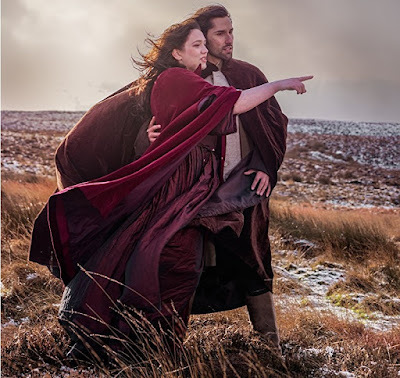 you usually know only about the discoveries made by the people from the West when in truth, at least half of them if not more were made in Russia, Eastern Europe, Asia and also in the Muslim World. 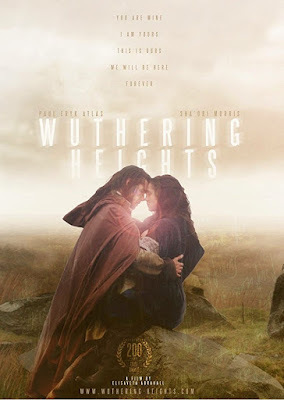 "Wuthering Heights' - great novel and movie adaptations! The gypsy element is always relevant as the world gets more and more mixed ethnically and struggles for the acceptance of the 'different'. The only difference being that over in UK Gypsies are not the Romani people that we have in our part of the world. 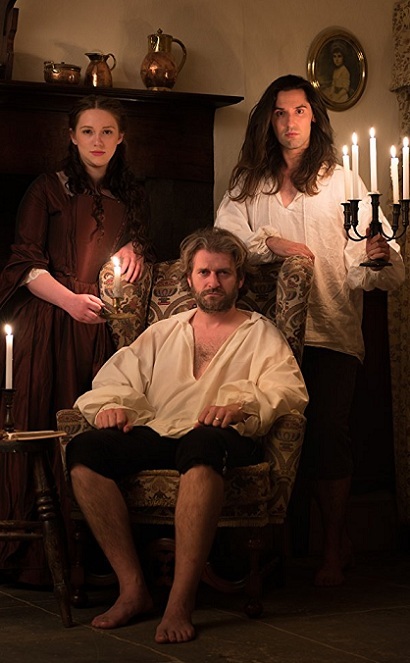 For them the Gypsies are not so much a race as a way of travelling living which is why they often call them Travellers as they don't really like to live in houses but in trailers.